The DES-3000 series are high-performance managed Layer 2 switches that provide an ideal solution for workgroups and departments. These switches present a great entry-level managed solution for the SMB just starting out or the already established business looking to bring a managed solution to the desktops. 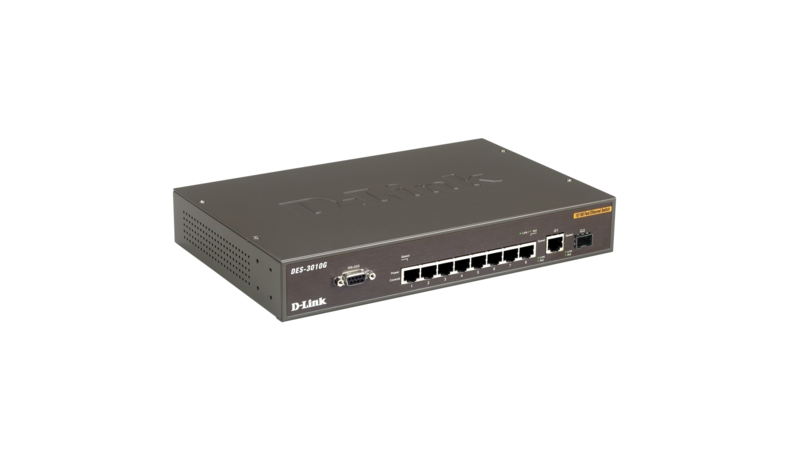 These switches provide fiber uplinks for connection of small groups of users over a larger distance such as on a campus and between indoor departments or school classrooms.